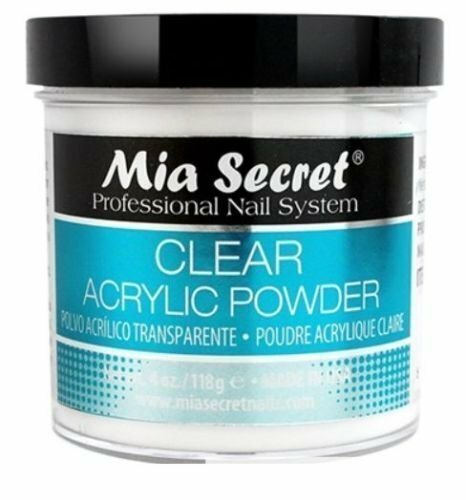 Mia Secret professional acrylic clear powder, 4 oz. Acrylic powder is polymer that gives you flawless consistency and superior adhesion. It is a self-leveling polymer that requires minimum filing, a non-yellowing formula that provides clarity and strength. If you have any questions about this product by Mia Secret, contact us by completing and submitting the form below. If you are looking for a specif part number, please include it with your message.